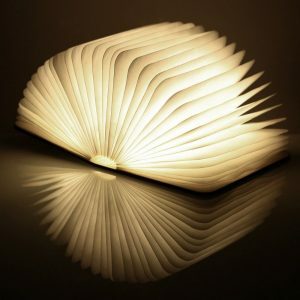 A stunning smart book light that certainly makes a great gift for any purpose with a big wow factor! 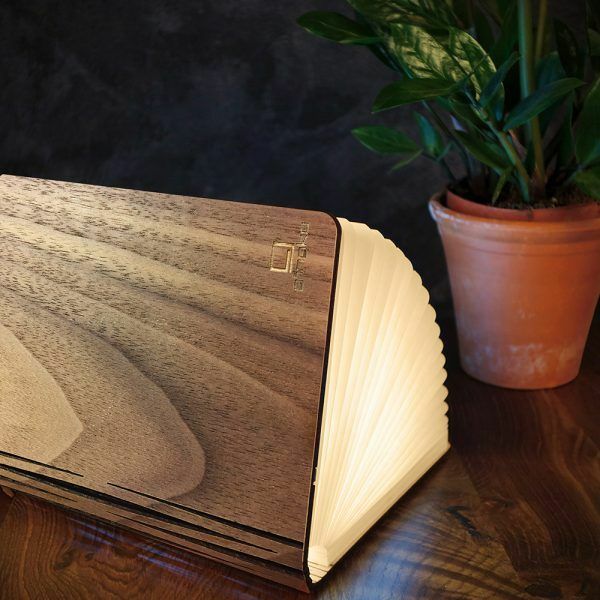 The Gingko smart book light is definitely a great additional pieice of art to any home; when closed, this smart Book Light masquerades a laser-cut wooden book, but when opened It transforms into a sculptural light emitting a wonderful ambient LED light through the pages. 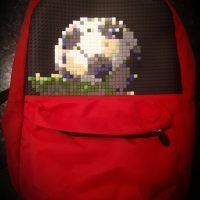 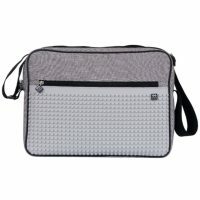 The beautiful, exquisite design opens to full 360 degrees with cleverly concealed magnets and the lovely soft touch papers are tear-proof and water-resistance that are lightend up by long-lasting LED lights. 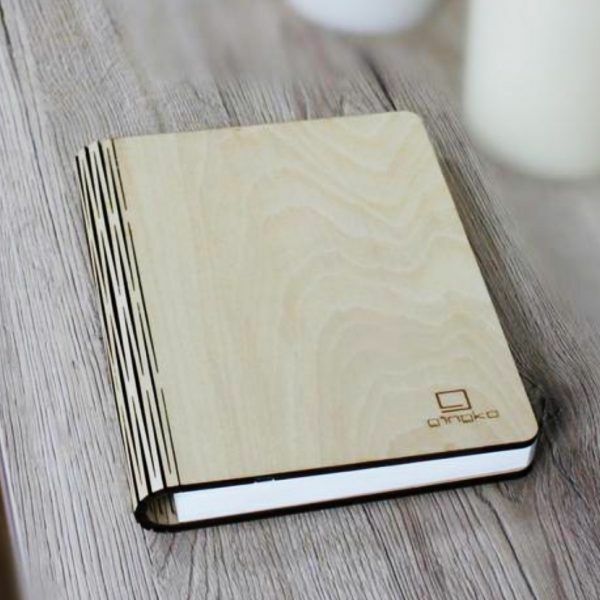 The book light is totally wire-free as it’s powered by in-built rechargeable battery, so you can place it at anywhere you want, your sitting room, lounge, bedroom or even in the kitchen. 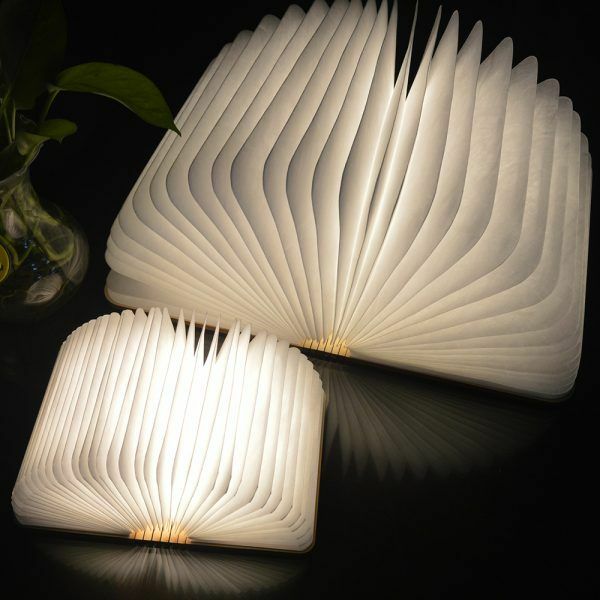 You will find inside tear-proof and water-resistance soft white “pages” powered by LED lights. 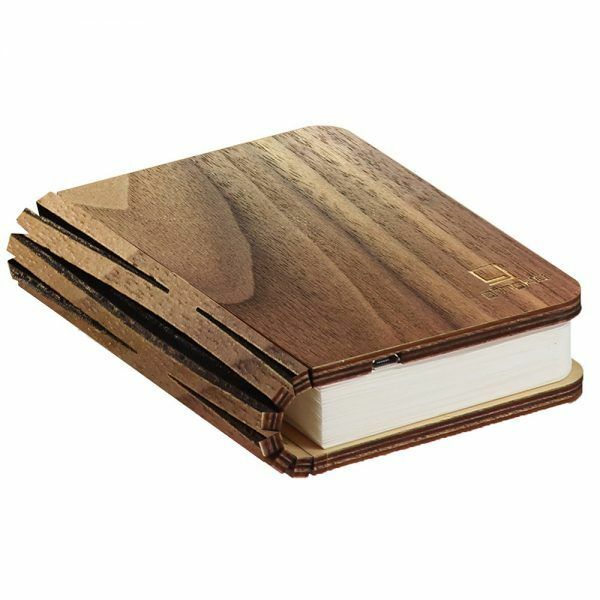 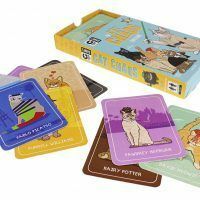 The beautiful, exquisite design opens to full 360 degrees with cleverly concealed magnets. 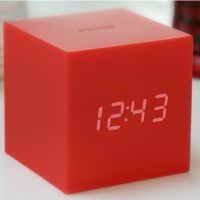 The battery will take approximately 3-4 hours to charge and the battery will last about 7-8 hours on constant use. 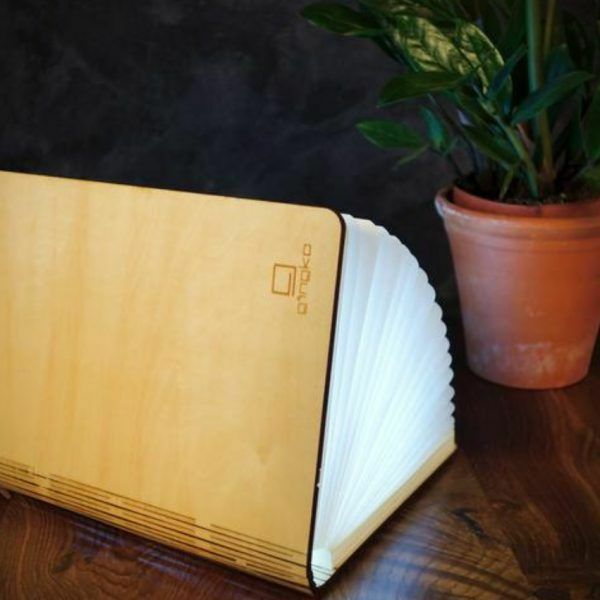 Tags: Gingko smart book, led book light.